It’s official! 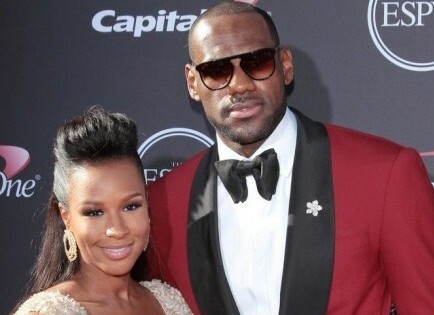 LeBron James and wife Savannah Brinson are having a third child. Rumors started in March when Pat Riley, the president of the Miami Heat, said at a press conference, “Savannah now is going to have a little baby girl to join her in the fight against the two boys an LeBron, which she needs.” UsMagazine.com confirmed the pregnancy of the couple, who were married in September and have two sons, LeBron James Jr. (8) and Bryce Maximus (6). How can having a big family bring you closer together as a couple? Miami Heat basketball star, LeBron James, popped the question to his longtime girlfriend Savannah Brinson at a New Year’s Eve dinner party at the Shelborne hotel in South Beach. According to People, the party was hosted by his Heat teammate Dwyane Wade and his girlfriend Gabrielle Union. It was a celebration not only of 2012, but also a belated birthday party for James. According to witnesses, James picked up the couple’s two sons and swung them around right after popping the question. Where are some creative places to pop the question? …On the edge of your seat? Read on. 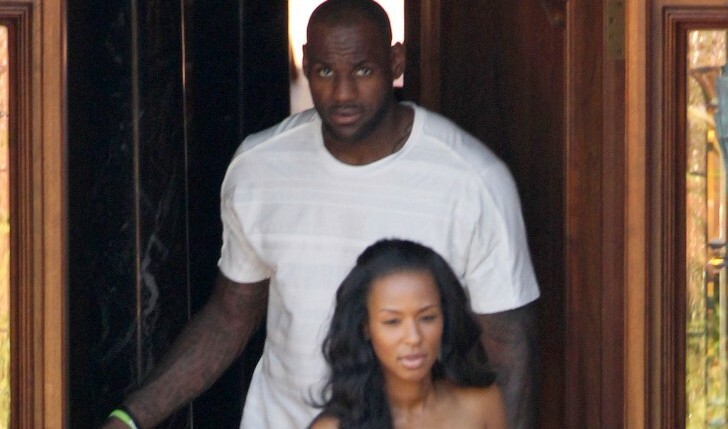 Longtime girlfriend of LeBron James, Savannah Brinson, recently told Harper’s Bazaar that she wasn’t thrilled about moving to Miami. “Vacationing there is great. You go for three days and get some sun and it’s time to go home.” While it’s not her first choice for a permanent residence, Brinson said, “It will definitely be an adjustment, but we’ll make it.” She added, “We’re not complaining. Whatever LeBron felt was comfortable, I’m with him. I just love him so much.”What are some ways a couple can adjust to a big move?